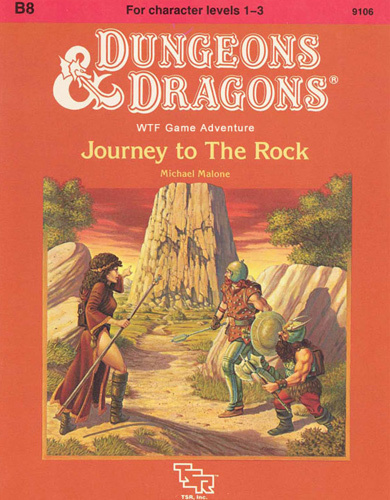 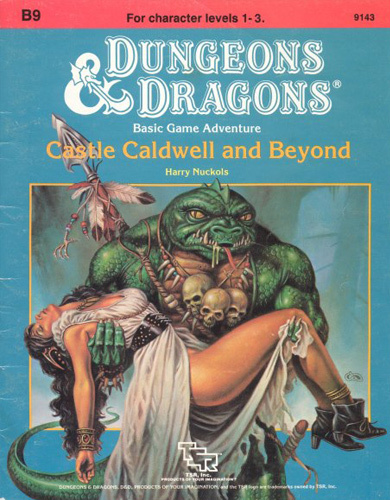 At a wedding reception a couple of months ago I wound up in a conversation about the importance of adventure and module cover art – it simply cannot be understated! 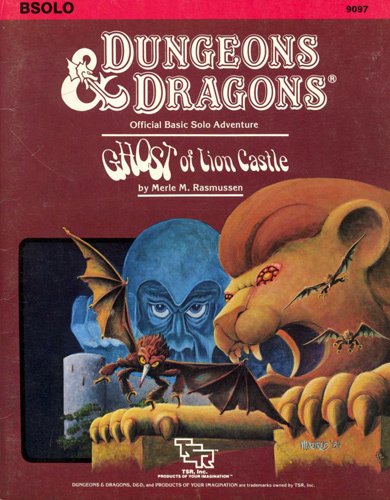 Seeing those thin, plastic-wrapped books in toy stores or on revolving racks at such dearly-departed hobby shops as Eric Fuch’s and Citadel Games was a huge part of what drew me into the game. 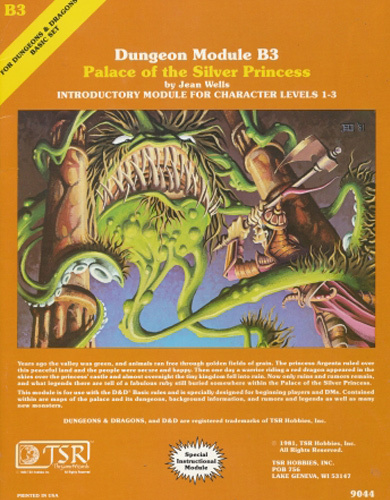 I’ve been collecting jpgs on my desktop for awhile (though I’d really love to collect the books themselves) and have put together a survey of the B-series (published between 1979 and 1989). 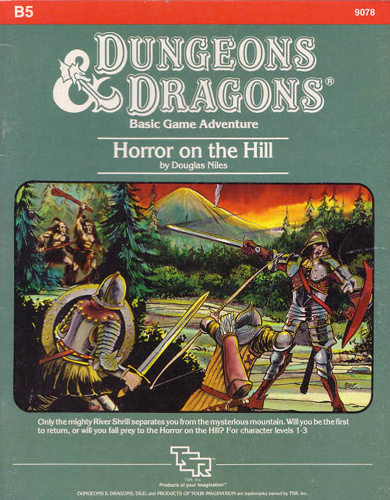 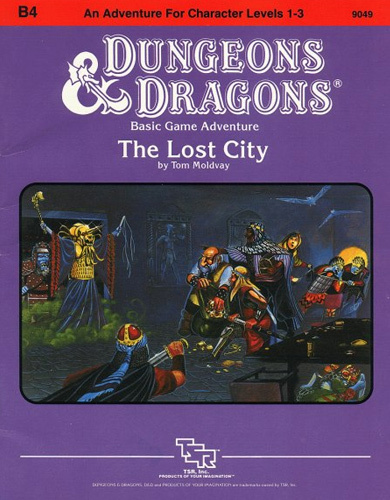 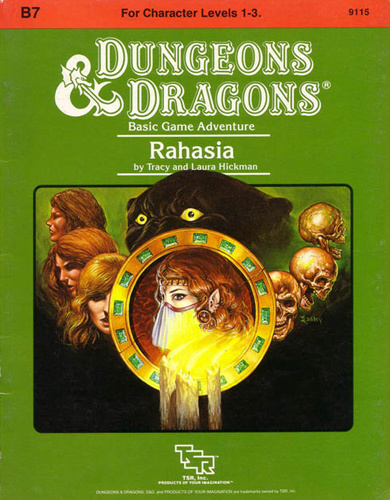 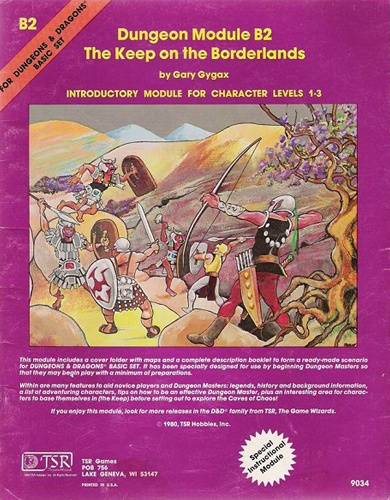 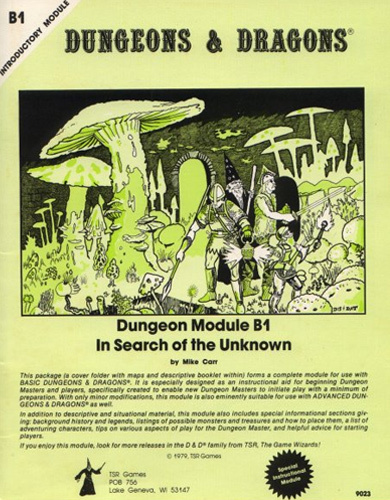 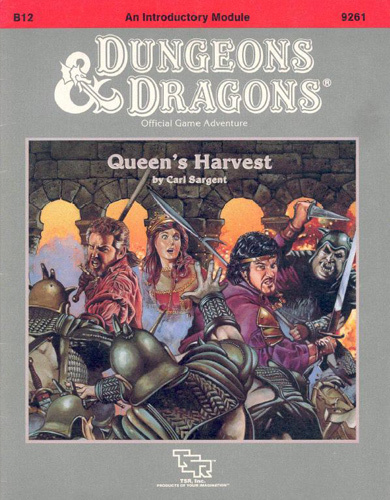 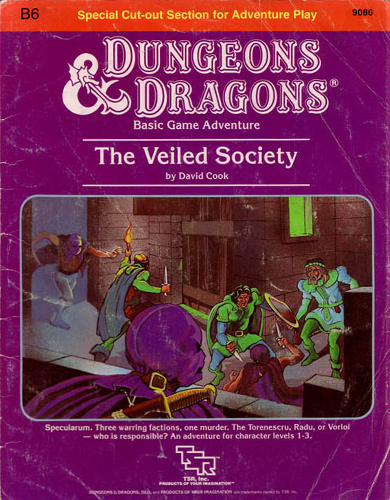 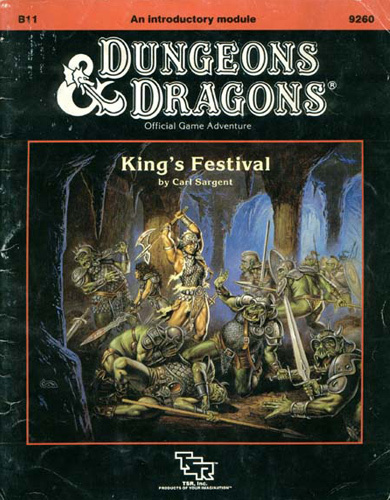 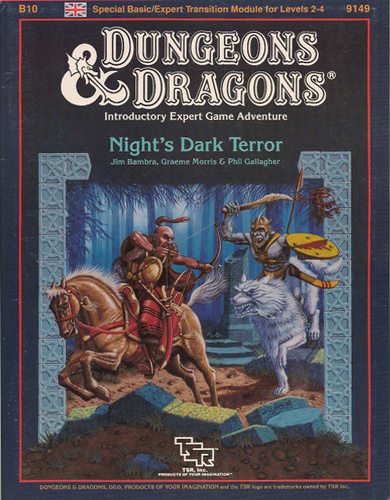 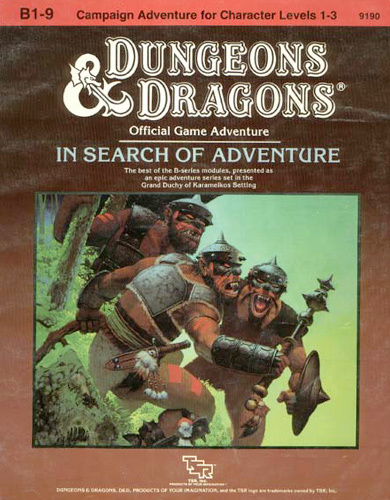 While it’s unnecessary to define ‘Basic’ vs ‘Advanced’ D&D right now, just note that when playing Dungeons and Dragons, ‘Advanced’ is really the way to go… though these Basic modules do have pretty sweet covers.